webstresser.org is believed to have been the world’s biggest marketplace to hire DDoS services, having helped launched over 4 million attacks for as little as € 15.00 a month. In the United Kingdom a number of webstresser.org users have recently been visited by the police, who have seized over 60 personal electronic devices from them for analysis as part of Operation Power OFF. 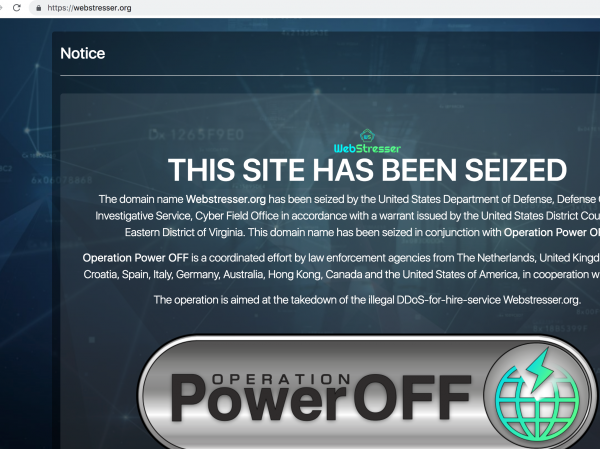 UK police are also conducting a number of live operations against other DDoS criminals; over 250 users of webstresser.org and other DDoS services will soon face action for the damage they have caused. 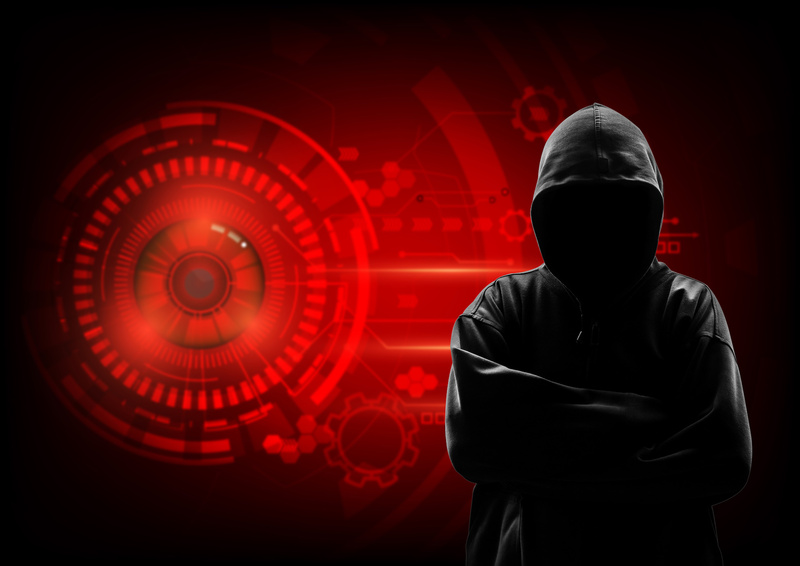 In the Netherlands, the police and the prosecutor’s office have developed a dedicated project, known as Hack_Right, to deal with young first-time offenders in order to prevent them from going onto more serious crimes. The countries to join the fight against DDoS attacks are Belgium, Croatia, Denmark, Estonia, France, Germany, Greece, Hungary, Ireland, Lithuania, Portugal, Romania, Slovenia, Sweden, Australia, Colombia, Serbia, Switzerland, Norway and the United States.